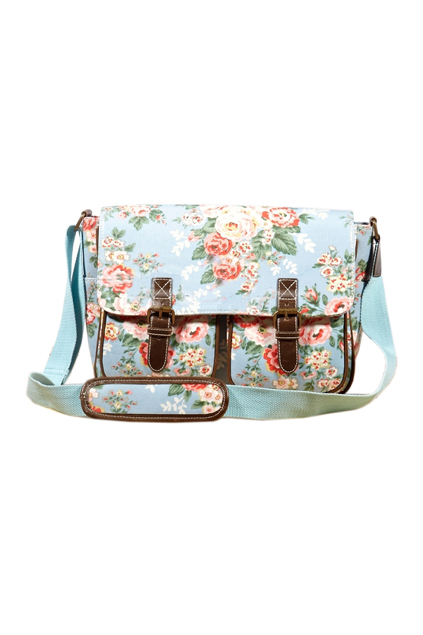 I adore these floral shoulder bags. :) OMG, they're perfect. Amazing bags! love it especialy the green one! 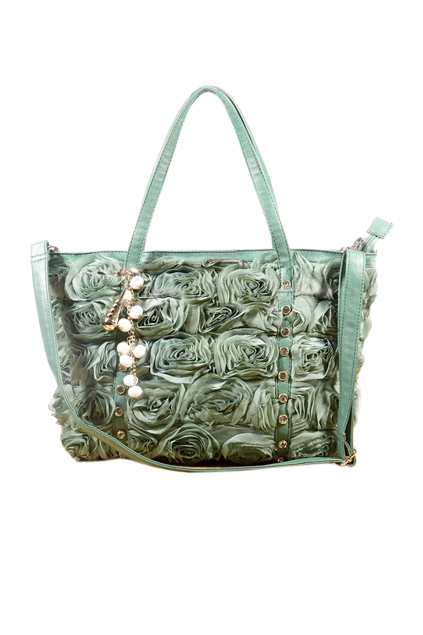 Amazing bags!! 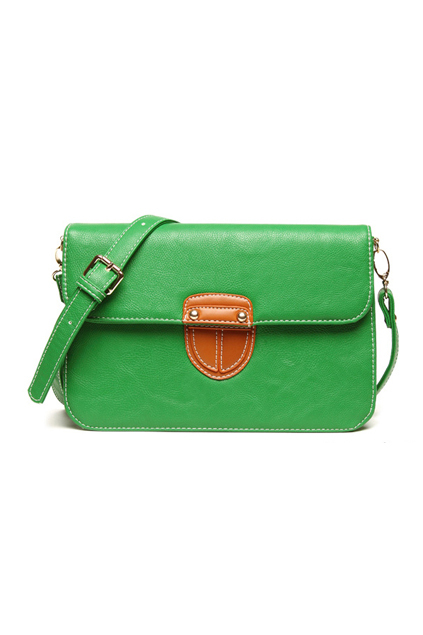 !I love the floreal green one! how do order your stuffs? i can't get in your website. what is the currency of the price u mention?